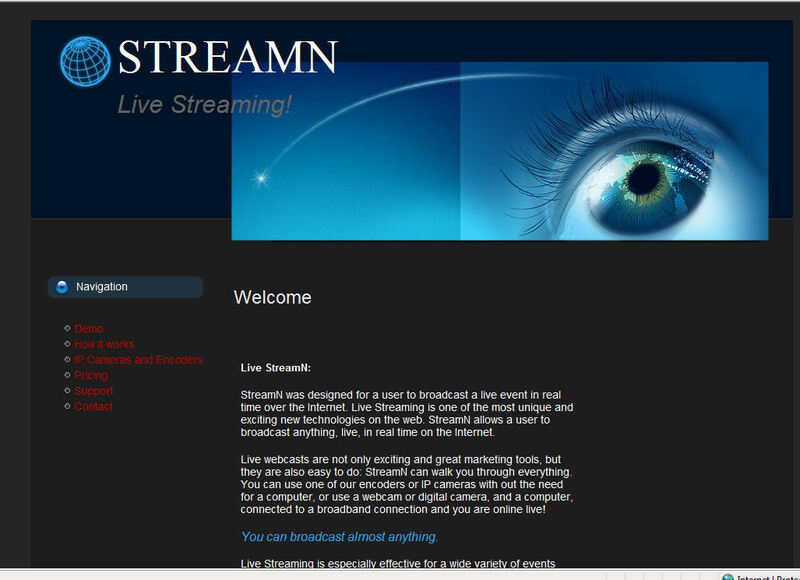 The Streamn.com website really came together once we found a good framework. We wanted a high tech look that conveyed what the product was capable of doing for the customer. It features live streaming demos, a support page, contact page, etc. It also allows for purchasing the streaming services right from the webpage.